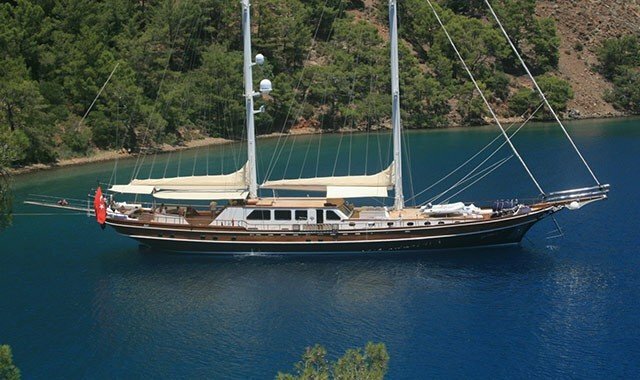 Looking for a gulet yacht charter in Mediterranean, Aegean or Adriatic? 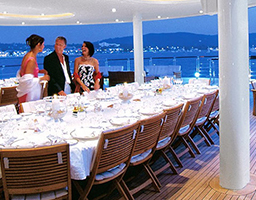 You deserve the best personal attention, so be assured that we will offer the ideal yacht charter for you. 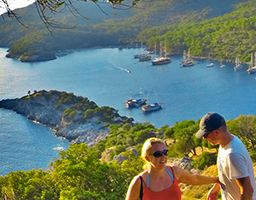 Our brokers will assist you in finding the best gulet and will make your charter the most enjoyable one for you. Our gulet yachts are selected for every budget and every size. Whether you are a large group of adventurers, or a small family seeking a quiet secluded holiday together. We will design together with you, your perfect vacation. Everything you ask for will be supplied, and we will provide you of an individual, familial and professional touch to every detail. Our yachts, their captains, and crews are all hand-picked for maximum efficiency, quality, and experience. They are all charged with your comfort and happiness. They work diligently to ensure you with every whim. Any special menu item or delicacy, any water sport in any sea, and any silent moment with or without your choice of music. Private yacht charters are all aiming for one goal, your absolute and total satisfaction. 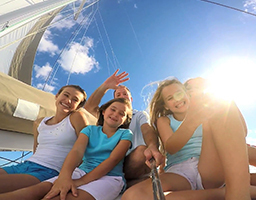 Take a look at all the breathtaking photos, that were all taken on one of our yachts and are all real sites, locations, and reviews. To plan your vacation, all you need to do is read up in our charter advice section and contact us with any specific questions. We invite you on board to watch incredible sunsets that you have never seen before, swim in the deep blue waters, discover the most beautiful coves, taste the most delicious dishes and delightful drinks - in short, to live the sea holiday of your dreams! Snorkeling, watersports and hundreds of activities are ready for you. So, just come, relax and enjoy the time with this amazingly stunning yacht charter vacation! Read more yacht charter reviews, written by real clients. KNOWLEDGE - Knowledge is not confined to the yacht, it is a broad subject area covering everything from charter location, routes, chefs and food sources, weather and sea conditions as well as a personal knowledge of yacht owners and crews. Knowledge also includes all the esoteric demands that our customers require and the ability to source and supply those demands. EXPERIENCE - We have years of experience behind us. 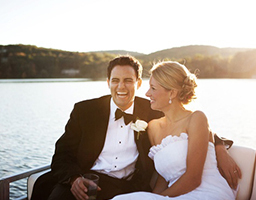 We have worked in the industry as well as provided brokerage services to thousands of customers. Our offer an exceptional brokerage service to select clients in specific locations. Real experience is focused on location, the tourism industry and the knowledge of yachts, captains, and their crews. RECOMMENDATIONS - Our real recommendations from people that can be contacted. Charter reviews prove that all the experience, knowledge and reliability are founded in fact and action. Please feel free to ask for contact details of our references from your region & country to get information about our company from them. You are free to set your own theme. 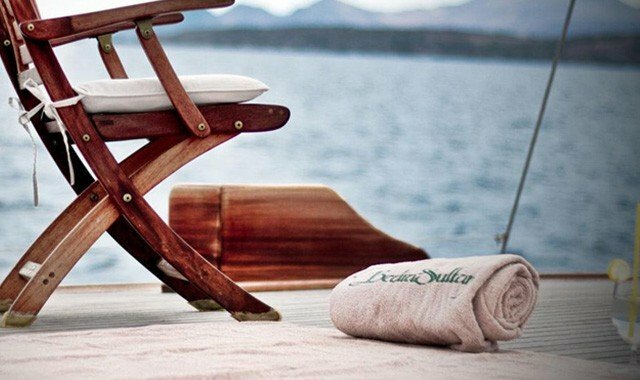 Tailor-made and customize holidays to the individual clients, Guletyacht.net provides bespoke yacht charter to ensure that all your requirements for your charter are fulfilled. So, don't hold back, contact Guletyacht.net, realize your dreams. 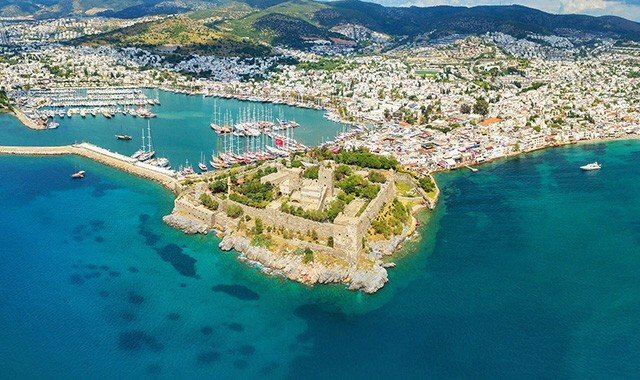 In Guletyatch.net fleet, it has been rendering service in Turkey, Greek Islands and Croatia with over 450 gulets for charter. 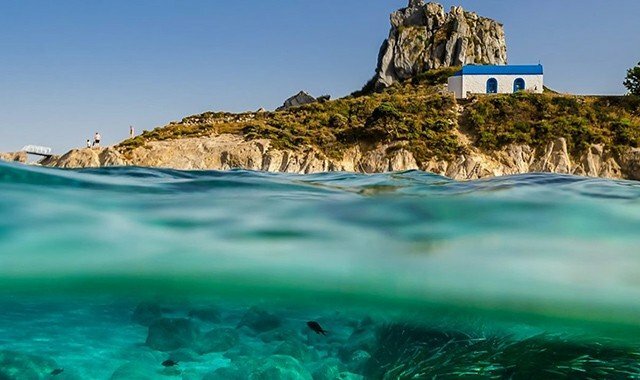 The following gulets are selected yachts that our guests who chartered in the previous years liked at most and for which we issue 100% satisfaction guarantee with its quality and crew. 4 Cabins Super Luxury Sailing Yacht for charter in Turkey, Greek Islands, Croatia, Montenegro. 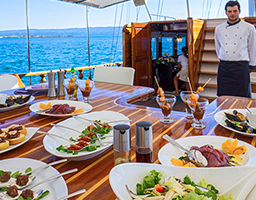 5 Cabins Super Luxury Gulet Yacht for charter in Croatia. 4 Cabins Super Luxury Gulet Yacht for charter in Turkey, Greek Islands. 5 Cabins Super Luxury Gulet Yacht for charter in . 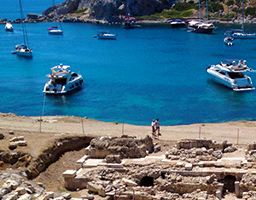 A comprehensive guide for planning a perfect yacht charter vacation. 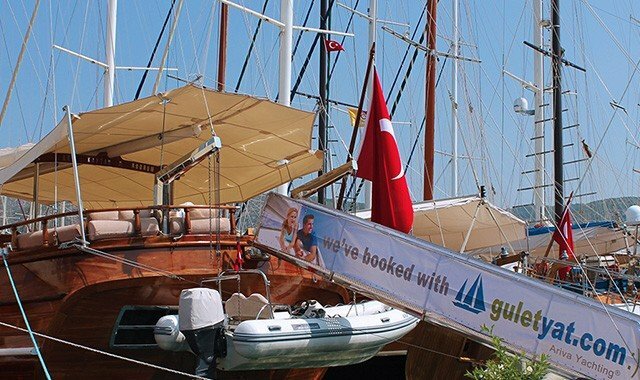 When you plan a gulet charter, it's always best to prepare as early as possible. Location, schedule and itinerary, yacht type, crew, and additional comfort requirements all need to be discussed and acknowledged ahead of time. However, these are not the only actions that must be prepared.